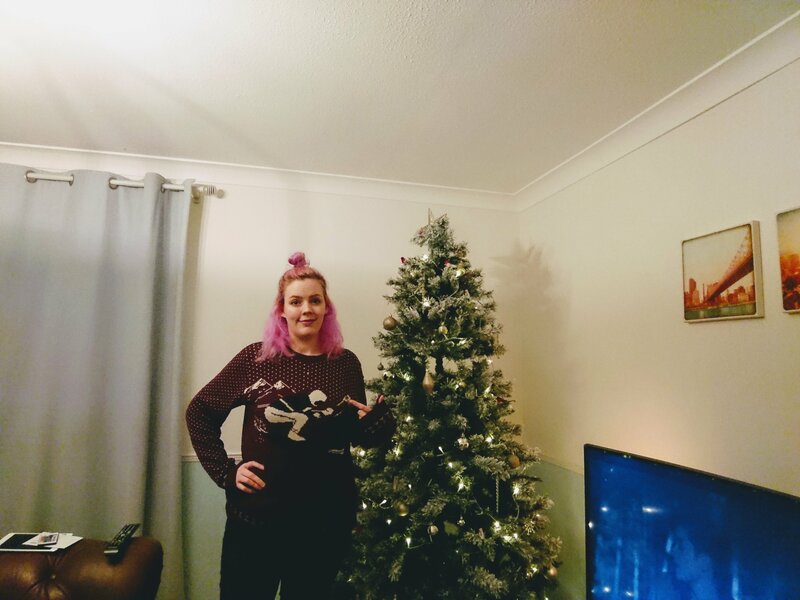 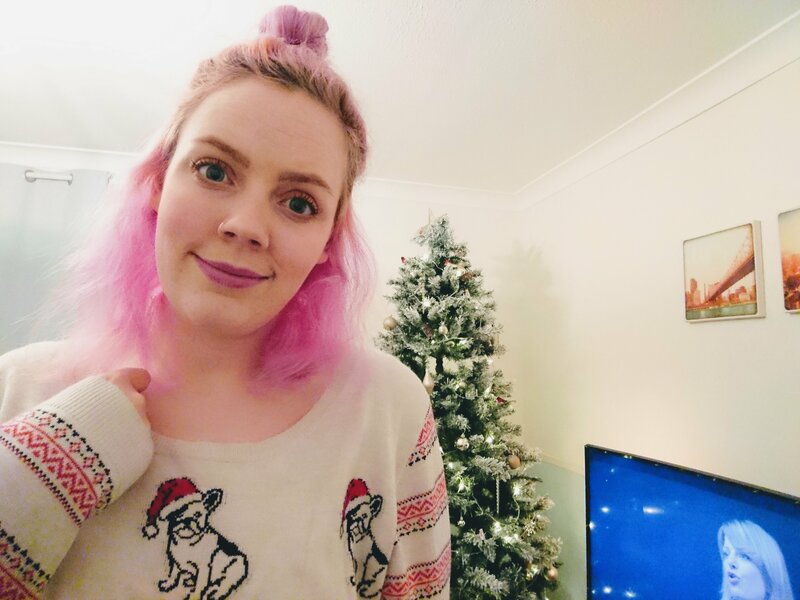 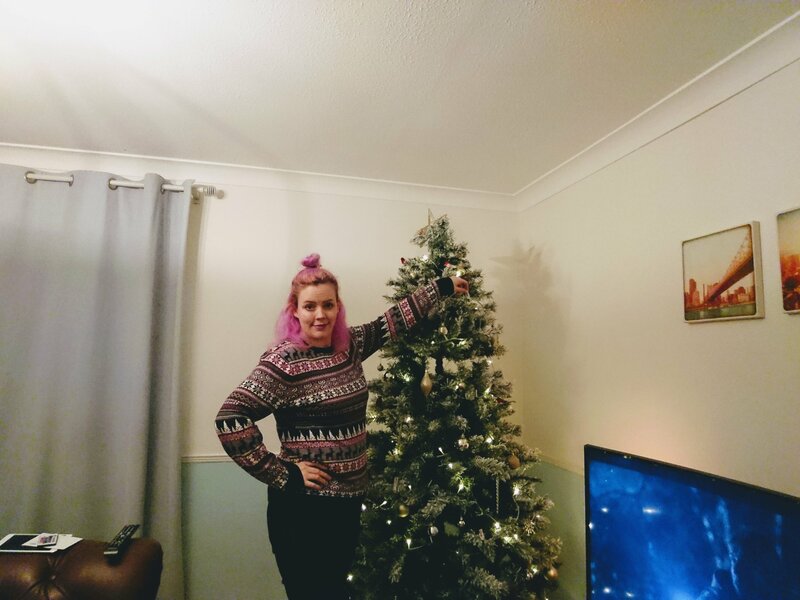 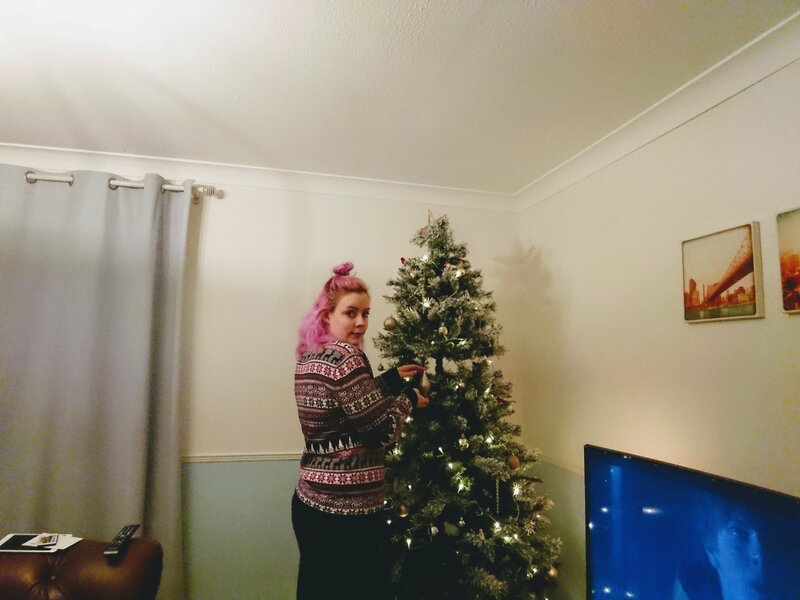 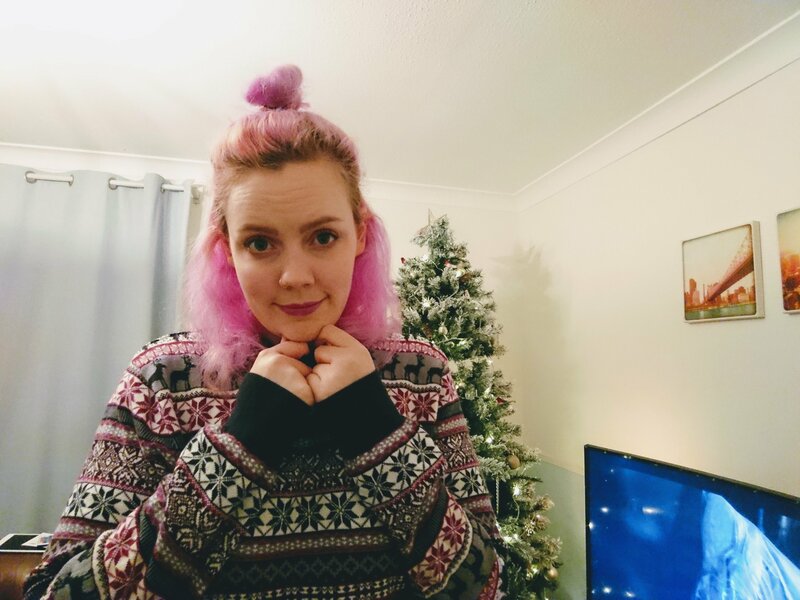 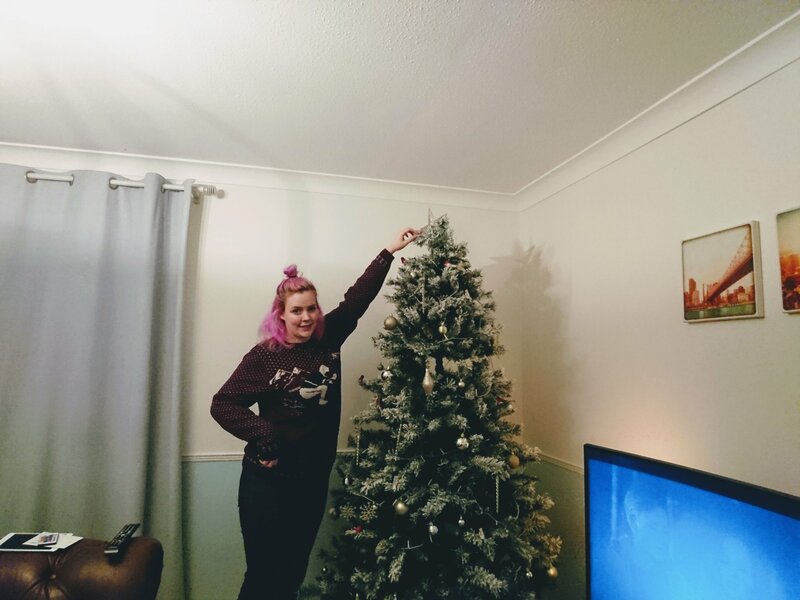 I saw Ethical Evolution recently post about her Christmas jumpers and it kinda made me want to do a similar post because I love jumpers more than most things in life. 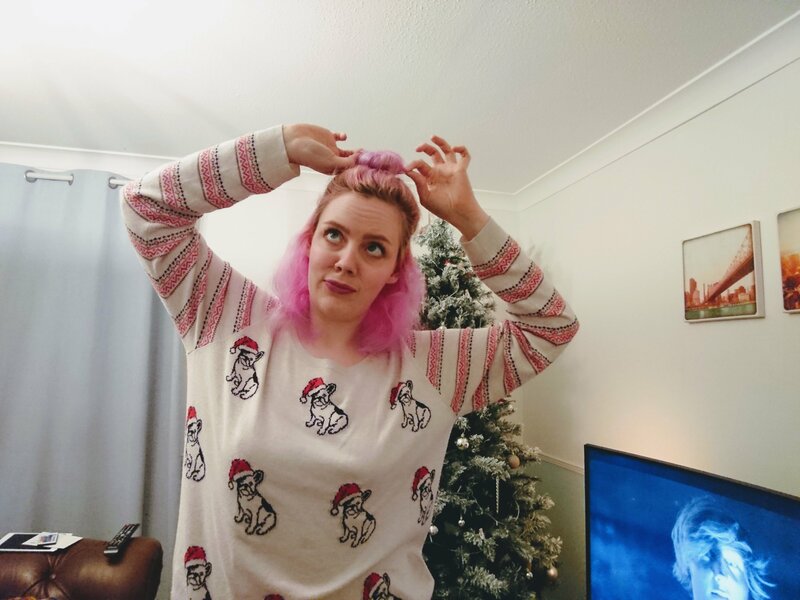 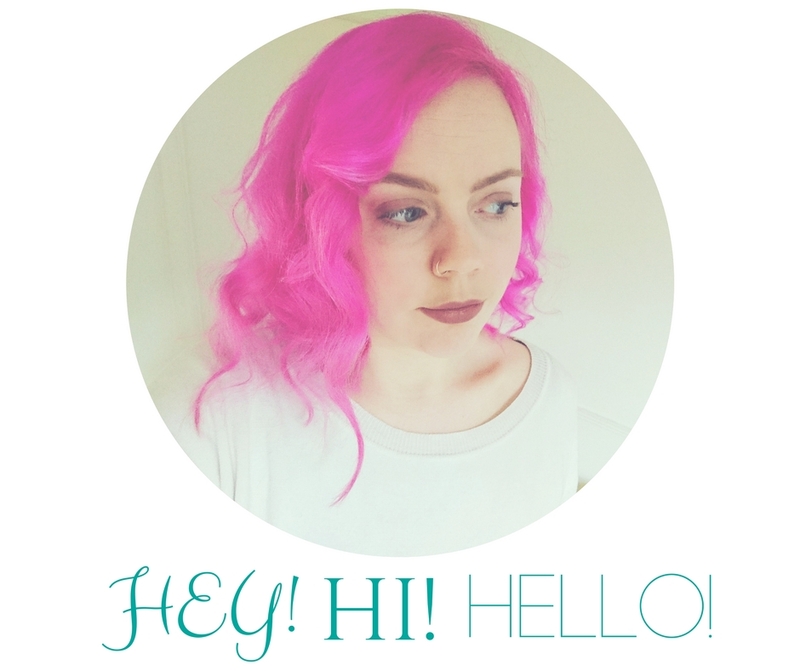 Being warm is a high priority so why not do it with cute /silly – ness? 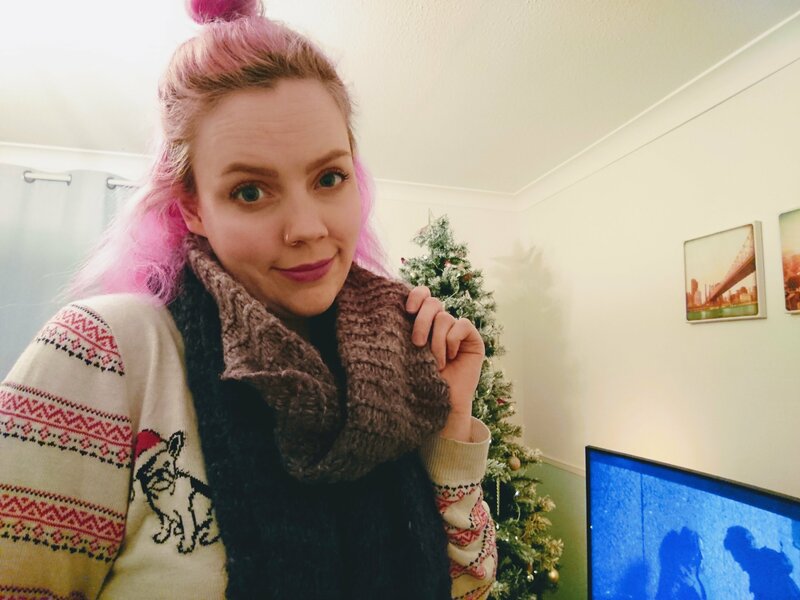 I’m also a big fan of chunky scarves. 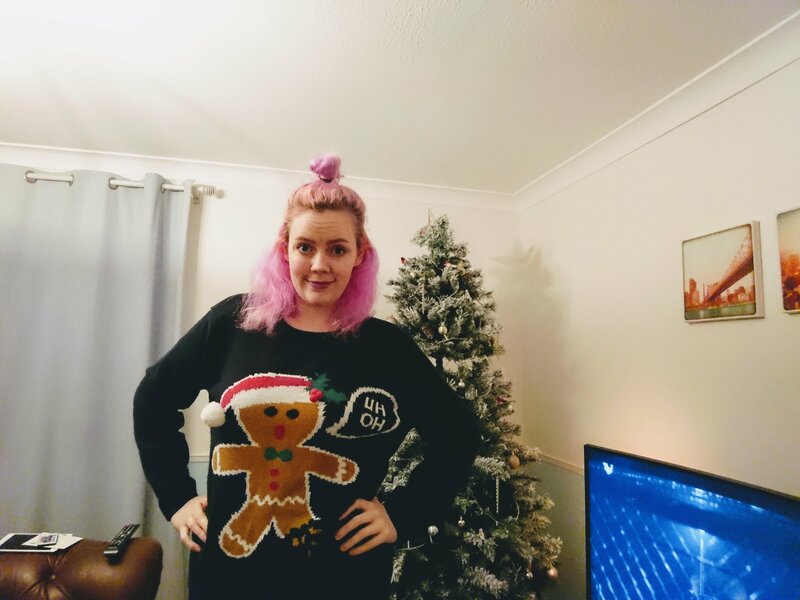 This is my pride and joy because I knitted it myself and I practically live in it! 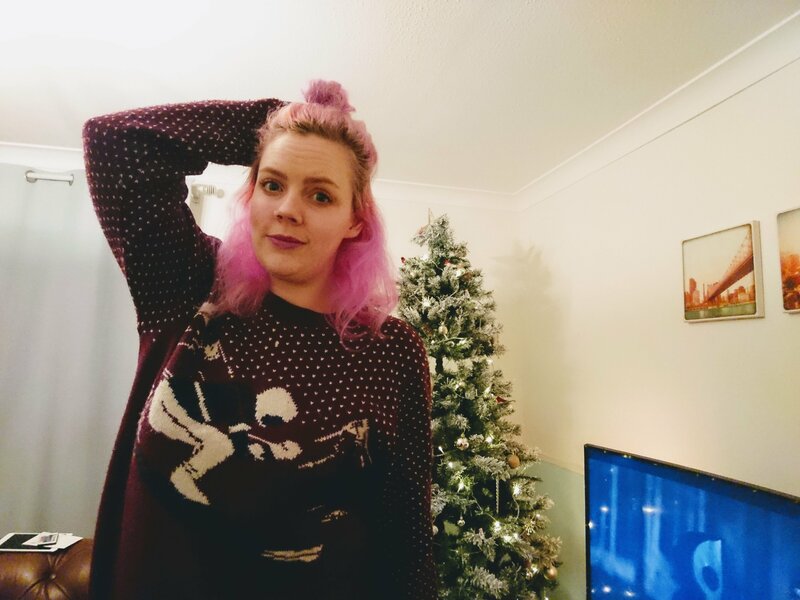 My fave jumper is probably the skiing scene : it’s from Topman because men’s departments generally have better jumpers, y’know? 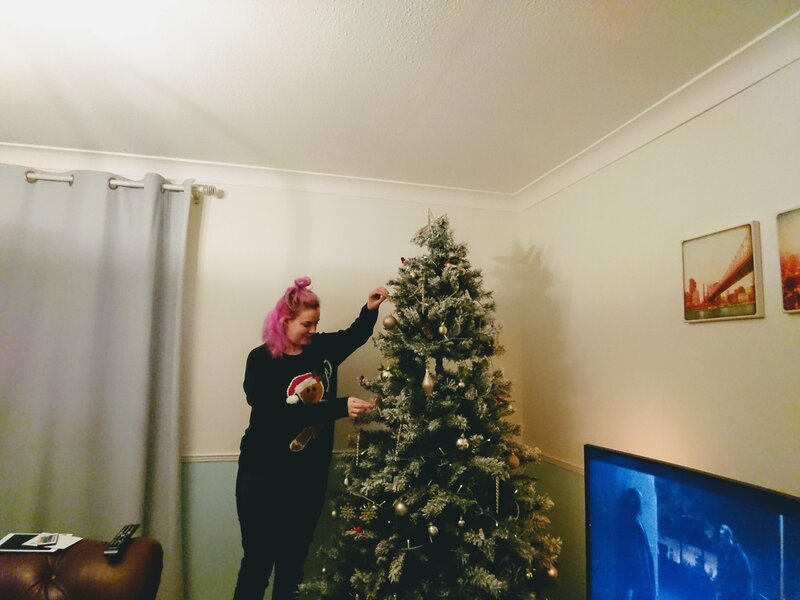 I realise I don’t have many but still, fun! 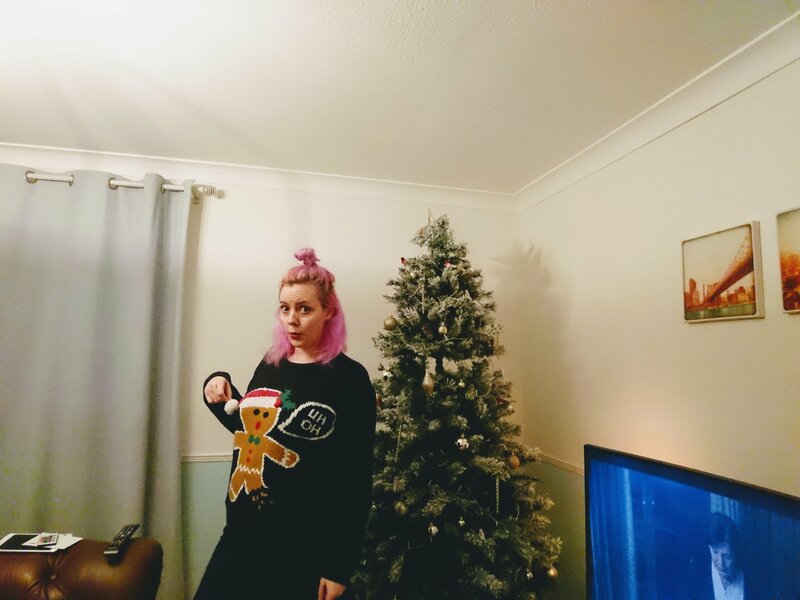 If you do a post or just post a picture of your Christmas jumper please tag me in it so I don’t feel so alone in this!